Home » Blog » Special Holiday Event! 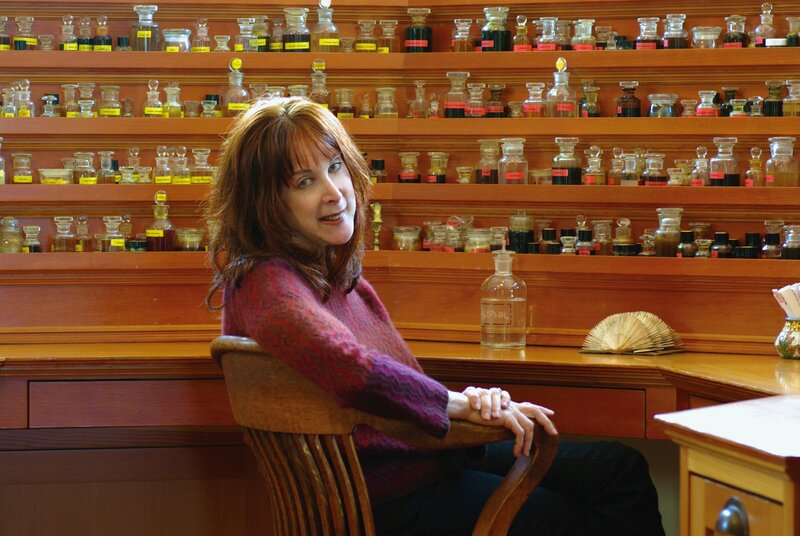 We have had a wonderful relationship with Mandy for a long time, and are very proud to be the only retail store that carries her Cacao Perfume and Chocolate Saffron Body Oil. This is a special opportunity to meet Mandy in person. Though she is very active online and on social media, Mandy is making very few public appearances so please take advantage of this special visit! We think Mandy’s new book Fragrant: The Secret Life of Scent is wonderful. But don’t just take our word for it. 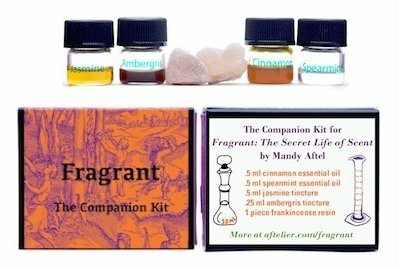 Fragrant has been praised by a wide range of people including Alice Waters, Alice Walker, Harold McGee, The New York Times, Michael Pollan, and Vogue Magazine. 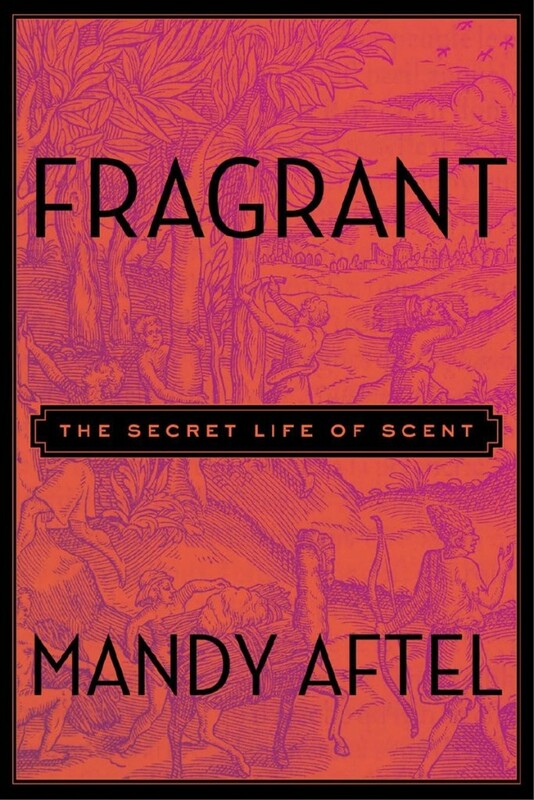 If you want to read more about Fragrant and Mandy there are some reviews here. Buy a copy from us or bring your own. Special thanks to Donna Hathaway for including this event in her review of Fragrant!